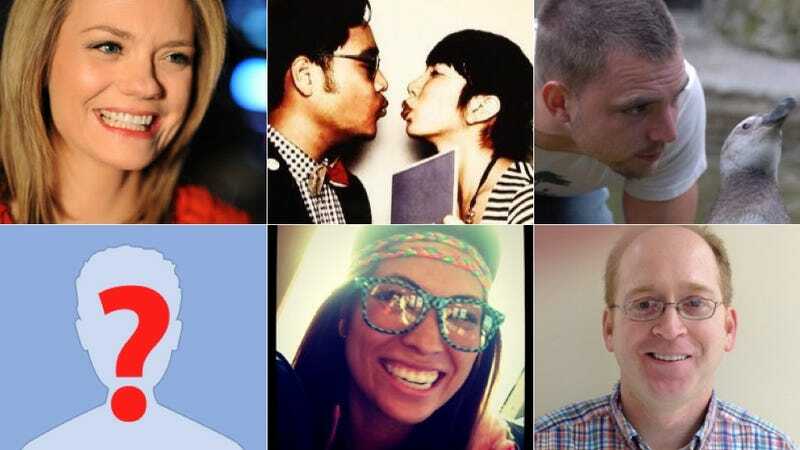 Google's finally starting to reveal the winners of its #ifihadglass promotion, and surprise! You're not one of them. Not yet, anyway, unless you happen to be one of the following six golden ticket recipients. A quick reminder that being selected for your world-changing #ifihadglass idea doesn't score you a free pair of Google compuspecs. It just puts you first in line to pay $1500 one. And while the following winners certainly seem to be pursuing worth causes, you can't help but think Google could have thrown in at least one slightly more representative pick. Sarah Hill works at the Veterans United Network, wants to use Glass in a VA hospital so that veterans see their war memorials without having to travel. Herschel Taghap handles social media for restauranteur Tom Douglas Co, and wants to give a first-person point of view of life as a line cook in a busy professional kitchen. Shannon Rooney would help her Japanese grandmother revisit her homeland without having to leave her house in the US. David Moriarty wants to revolutionize clinical trials by moving away from writing and transcription and towards image/data sharing with Glass. Anthony Brown is a zookeeper who just wants to hang out with penguins. And honestly, who doesn't? Max Wood wants to improve firefighter safety somehow or other, but mostly we're going to get to look at a lot of fires being fought, which is awesome. So there you go! The first wave of Google Glass-wearing wunderkinds. It's not clear how many more entries are going to be accepted, but Google seems to be off to a good start. At the very least they've learned the first rule of everything: you can never go wrong with penguins.